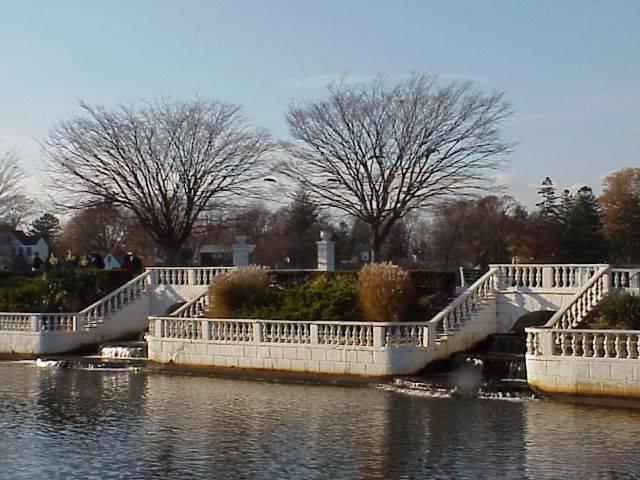 Located on Long Island, Babylon, New York is home to more than 200,000 residents and is one of 10 towns in Suffolk County. Despite its size, the town of Babylon is home to a rather tight-knit community that helps one another when times are tough. Throughout its history, Babylon has been a beacon of Suffolk County. Today, there are plenty of things to do and places to eat in the town. Babylon’s official seal was approved at a Town Board meeting in April 1878. There are multiple parts to the seal, each with its own meaning. The American eagle stands a symbol of the United States as a whole. A clam and oyster sit above the eagle, which has a beak in its mouth. Below lie a few fish, all of which represent the marine life through which the town thrived in its early years. Nearly a century after its approval, the seal’s outer white circle was changed to yellow to offer more contrast. History buffs interested in getting closer to the town’s former residents can do so by visiting the Town of Babylon History Museum. Housed in the old Town Hall, the museum is free to all. The three floors of exhibits include old jail cells, an interactive multimedia table, and the old courtroom. Trying something new is easy on the Captain Whittaker, a 65-foot fishing boat! Having operating in and around Captree State Park for more than 40 years, the Captain Whittaker is a fully-equipped fishing boat and passengers can have some fun in the sun as they try to catch some fish! A local eatery is exactly what visitors and residents love in a town like Babylon. Glen’s Dinette is open for business and features some of the most delightful local dishes. Visitors can sit at the bar or relax at a table. Meals are affordable and will leave customers leaving with a full stomach! Monsoon is an upscale restaurant that serve modern Asian cuisine. The relaxed setting and friendly staff offer a dining experience visitors will never forget. From classic Asian dishes to modern creations, there’s something for everyone at Monsoon in Babylon! 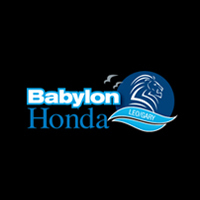 Stop by Babylon Honda and say hello the next time you’re in the area!